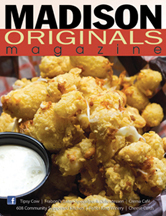 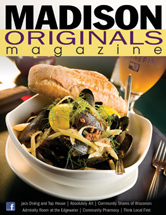 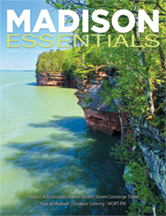 Here’s an easy way to tour the Greater Madison area without leaving home. 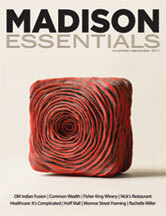 You’ll find recommendations for art galleries and shows, restaurants, shops, services, and events. 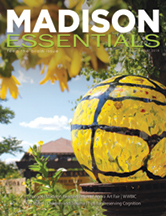 Enjoy some of our regular columns on home care, gardening, and travel. 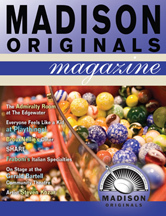 We always keep at least two years of issues active online, so just click on a cover and read away! 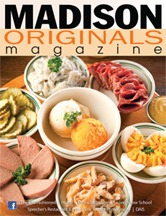 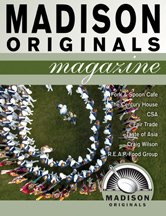 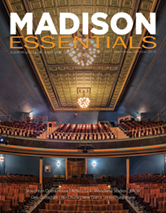 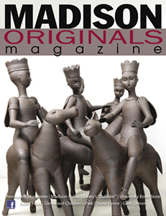 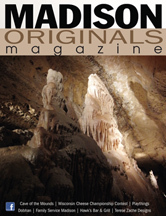 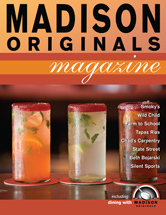 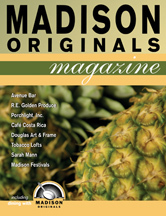 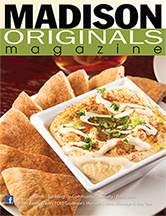 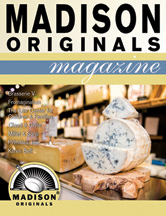 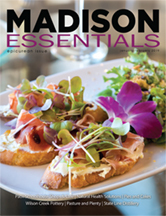 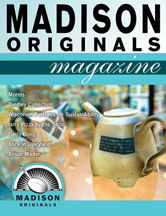 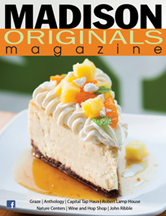 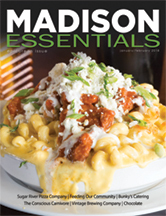 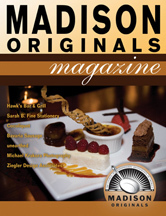 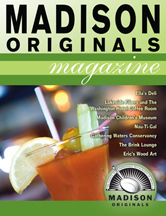 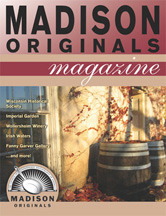 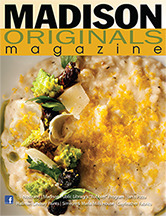 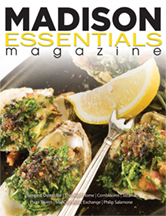 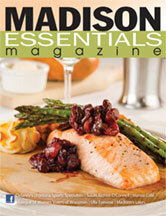 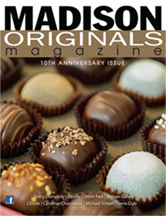 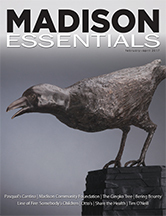 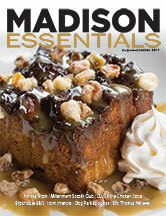 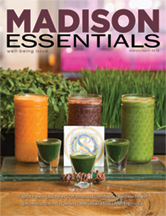 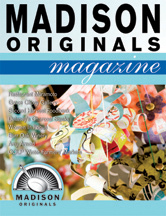 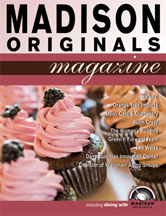 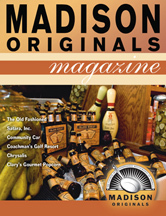 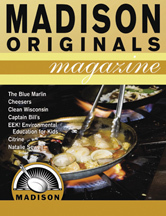 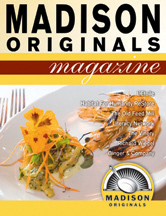 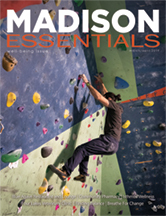 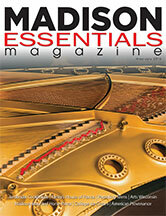 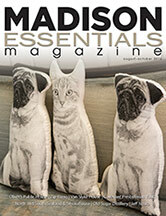 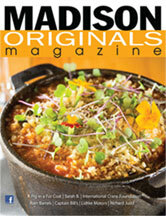 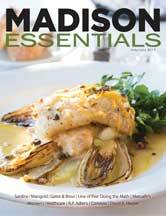 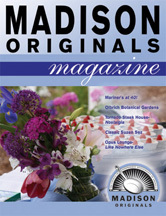 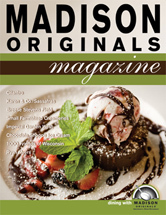 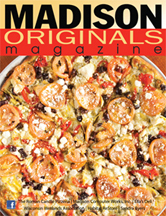 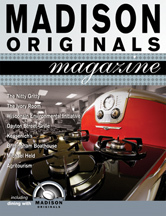 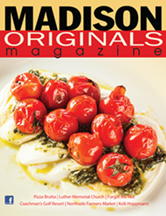 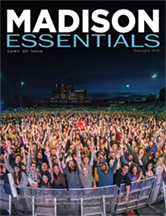 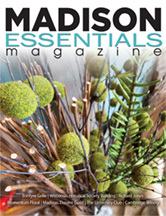 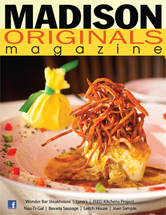 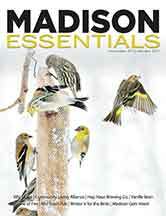 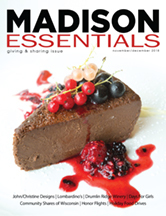 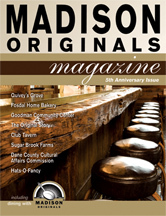 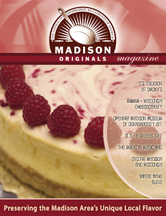 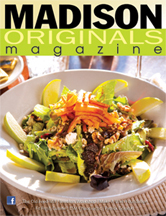 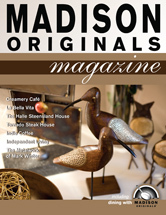 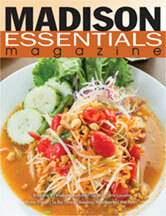 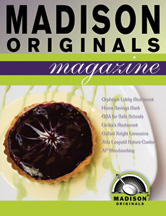 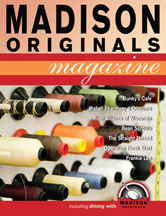 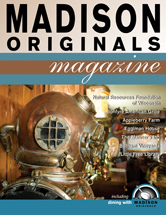 For older issues, please contact ajohnson@madisonessentials.com .